Brendan tried to avoid the treacherous waters, but no luck, they came to land to find him. Jaws is correctly revered as a classic of the disaster/horror movie genre and rightly credited as the first high concept blockbuster movie. Jaws’ singular premise – a giant monster shark – that neatly translated into one single marketing image, and transformed the way in which films were made and sold in Hollywood to this day. No one who was certifiably sane would say that Sharknado is destined to have the same homunculus impact on the world of modern filmmaking. 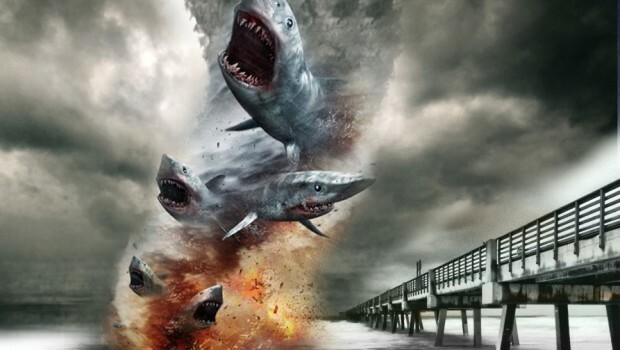 However, it is undoubtedly a high concept project (sharks meet tornadoes), it is undoubtedly a disaster film and it has undoubtedly achieved a new and very modern type of success with contemporary audiences. After amassing several million views on YouTube for it’s trailer, Sharknado’s premier on the Syfy channel accomplished something unprecedented for a made for TV movie by becoming a trending topic on Twitter. Websites and blogs have since collated the best and most amusing of Sharknado’s tweets, while the wave of social media interest in the film secured a limited US theatrical run, again another first for a “Syfy original film”. Sharknado is a slick example of how low budget filmmaking can leverage social media platforms to generate positive word of mouth and reach new, incremental audiences. 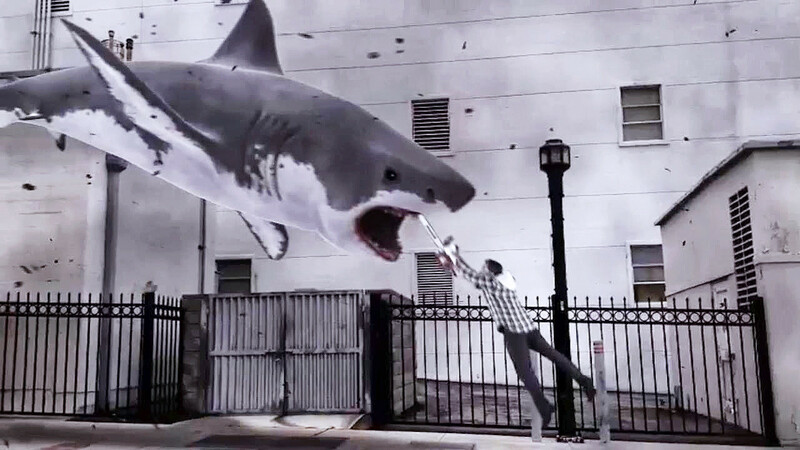 The problem for some critics with Sharknado, however, is the nature of the film itself. 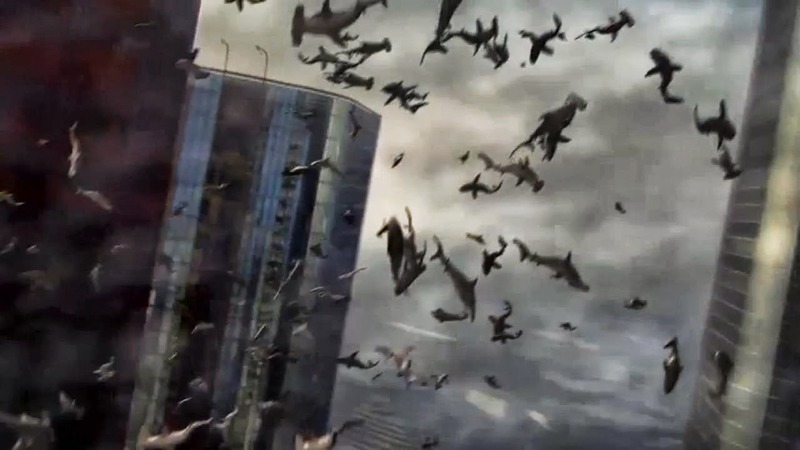 The premise of Sharknado doesn’t require much in the way of thought or explanation.  A waterspout brings all manner of man eating sharks in-land to downtown LA, where they wreak all kind of havoc on an assorted cast of b-movie actors. Interestingly this ensemble includes the semi-credible presence of John Heard, he of The Sopranos (Ed: or for our purposes – Cutter’s Way, CHUD and Cat People etc) and other far more legitimate screen roles. One can only assume John badly needs a paycheck right now. It is willfully silly, escapist nonsense that pays homage to a host of cheesy pop culture references. The issue and where Sharknado proves to be so divisive, is that it is a project that is designed to be mocked. Unlike say the efforts of Ed Wood or Tommy Wiseau or even some of the movies distributed by Lloyd Kaufman, the makers of Sharknado certainly have no artistic hubris about the highfalutin merit of their work. That’s not to say Sharknado is a bad film as such. For my sins I actually enjoyed it. Honest. Production values are better than expected, pacing and narrative move quickly enough and among its truly memorable sequences is the sight of Ian Ziering first being swallowed whole by a badly rendered, flying CGI shark only to then see him cut himself out with a chainsaw and simultaneously rescue his love interest (Cassie Scerbo) from inside the same creature! Wow. Intense. Sharknado is terrible, self consciously cheesy, deliberately camp fun brought to life purely for the commercial gain of the backers and producers at the Syfi channel. It’s safe to say that with Sharknado, the sharks of this film are not just limited to those in front of the camera lens. This entry was posted in blu-ray, Brendan Paterson, review, Uncategorized and tagged blu ray, Brendan Patterson, DVD, Review, Sharknado, so bad its good, trailer. Bookmark the permalink.